Take a break from your typical cocktail party and have some fun with this delicious collection of recipes that will introduce you to a whole new side of cocktails—a significantly sweeter side. Delicious Dessert Cocktails features over 70 recipes for traditional, as well as new and inventive libations to savor at the end of a meal. 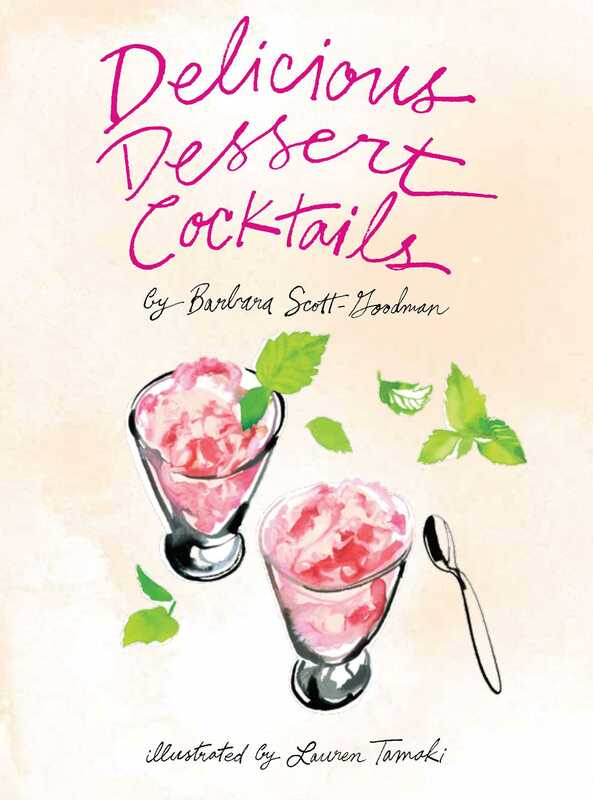 From classic cocktails to sip on after dinner, to fresh and fruity concoctions that serve as dessert and an after-dinner drink, to cups of spiked hot chocolate, toddies, and coffee to savor at the end of a holiday meal, this book will deliver spirited dessert drinks that are decadent, luxurious, and delicious. In addition, there are recipes for light and sumptuous dessert bites such as Lemon Wafers, Chocolate Meringues, Strawberries & Cream, and Grilled Peaches with Ice Cream & Prosecco that are easy, elegant, and fun to serve.